In the blogging community it's becoming increasingly frustrating to receive emails asking to collaborate when the brand or PR isn't familiar with working with bloggers. On one hand bloggers may feel like they're repeating themselves but on another if it's a new brand they may not know what to expect when emailing a blogger. I thought it would be handy to outline a basic guide to working with bloggers for brands that are new to this way of innovative advertising. The first point is that every partnership should be mutually beneficial. Both sides should come away from the collab knowing that they are happy with the post. To begin, when outlining the details of a campaign it's helpful to say what you're looking to be advertised and how it would benefit the blogger in form of consideration (never exposure as you can't measure this). For example, you may want a sidebar advertisement, so in return you should pay the blogger for this advertisement. If you want a product review, make sure the item/s are relevant to the blogger and that they would be happy to try the product out. Don't email a book blogger looking for a beauty review if they don't also cover beauty. Make sure every campaign has something to offer you both for your work. If you're advertising for bloggers to email you to see if their eligible for a collaboration, set some requirements first to save you both some time. 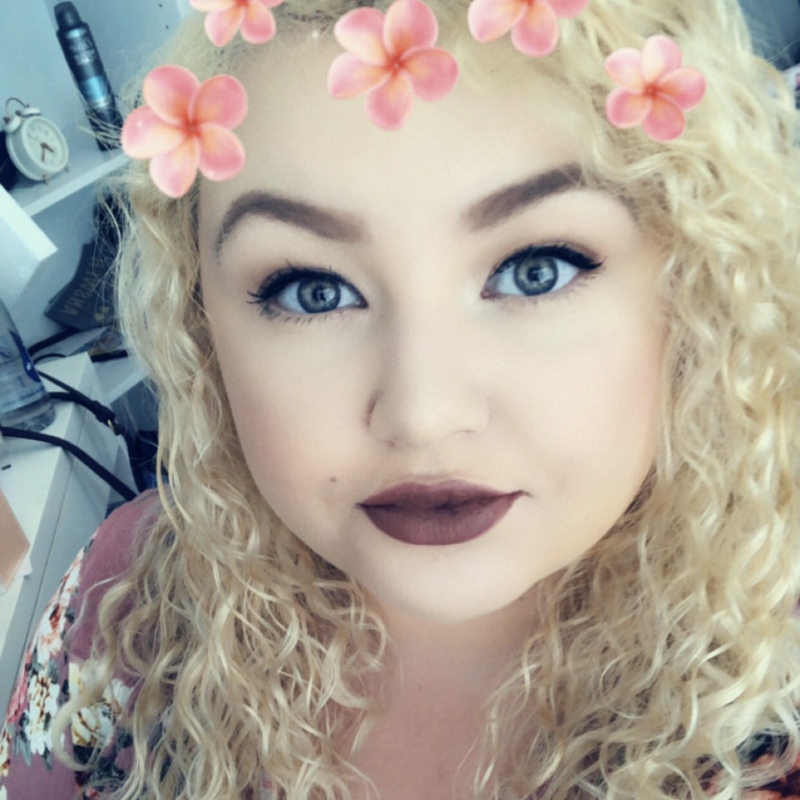 When advertising for bloggers, specify the minimum followers, Domain Authority, monthly readers (unique or combined), and niche (lifestyle, beauty etc). Once bloggers who see they are eligible have asked for more information about the campaign, whittle down whose blog fits in with what you're looking for. You can assess this from reading their blog, looking at their photographs and whether the niche fits in as some blogs cover a wide range of topics and some might be just for one specific area. It's clear to outline from the beginning what you're looking to achieve from working together. 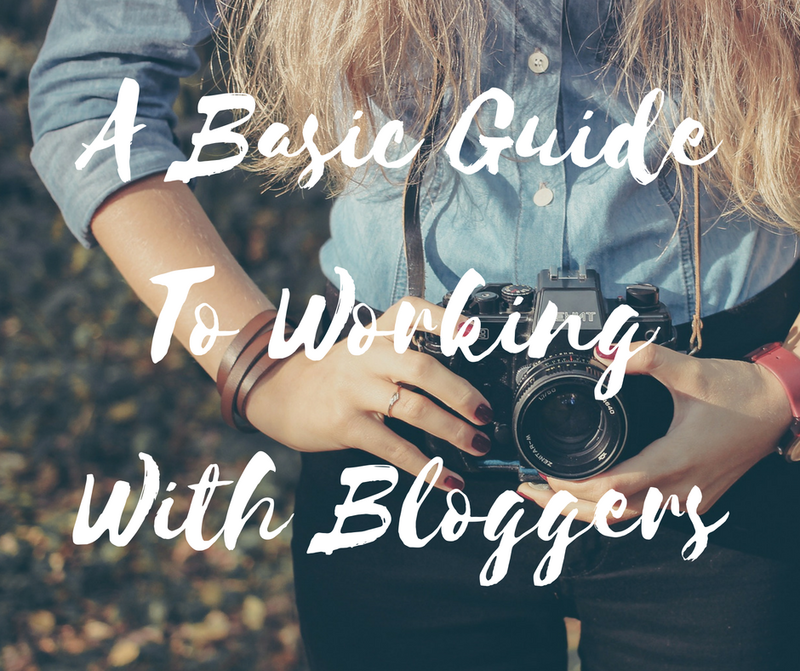 If you're unsure of how a certain blogger works then feel free to ask them. When typing out your email make sure to say you're, for example, looking for a product review to go up within 3 weeks of the blogger receiving the product. If no deadline is set then I would go off a reasonable time i.e. within 30 days. If you're looking at collaborating for a sponsored post, outline your budget or ask the blogger what their budget is, and say what you'd like the post to be about. If you're going to pay a blogger to advertise your brand or product, you need to decide on a few things before contacting people. Firstly you need to decide whether you will be writing the post or whether the blogger will. All links in the post should contain nofollow links and include disclosure that it's a paid-for post with any promotion being labelled as #ad. Secondly, you need to figure out your budget to pay each blogger. You can do this by asking asking a blogger what their budget is, or look at each bloggers statistics (amount of followers, Domain Authority, monthly page views etc). You can break down the cost for hosting the piece and then promoting the piece on social media too. Finally, you should either create an image to go with the post or ask the blogger to, but remember not to lift photos from a website as you won't have permission nor paid for the image. Payments for sponsored posts should be made within 28 days unless otherwise agreed but this should be set out in writing before the blogger agrees to the post, not afterwards. Say you've just brought out a face cream and you're looking for it to be advertised to other bloggers and readers to encourage them to purchase it. You can't go in and expect a blogger to have a review up within a week of receiving it, as it's not long enough to test the product out. Ways to go about this would be to ask them to tag you in any photos that they upload to social media, as some bloggers upload photos as soon as they've taken them. Once a post has been completed, ask to see the link to check that it's okay, but don't ask for extra links to be thrown in afterwards as this hasn't been previously agreed. If you'd like something changing as it doesn't quite work for you, don't be afraid to ask for it to be reworded as we don't mind!